Under Construction. Under Construction. 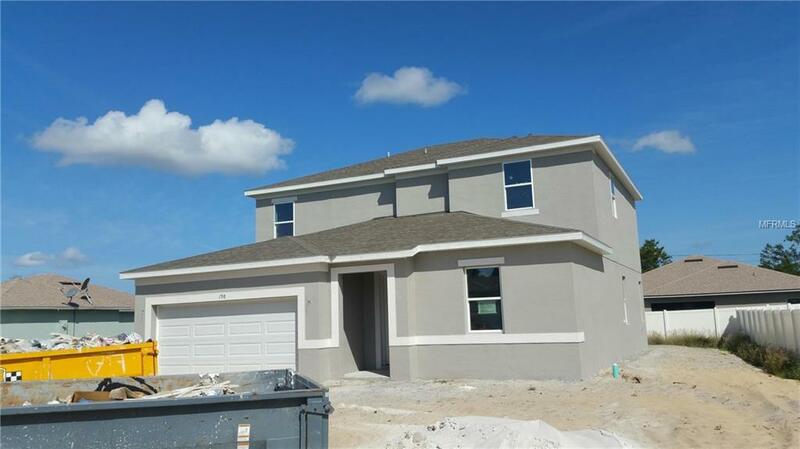 Beautiful 4 bedroom 23bathroom home + loft+ study located in the growing Poinciana Neighborhood. 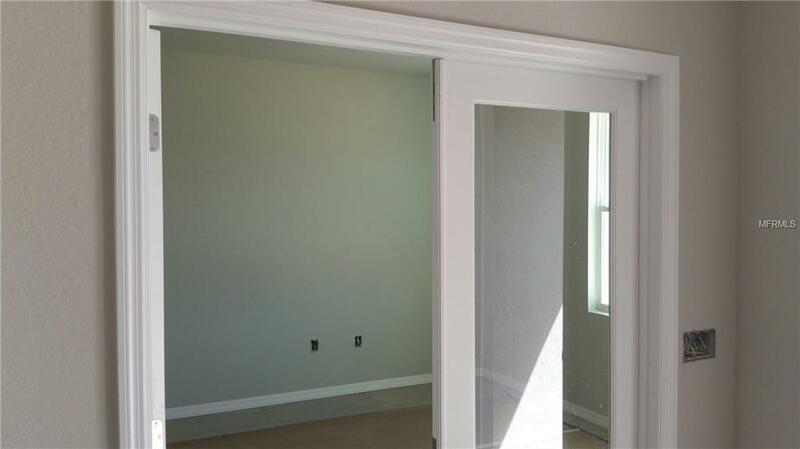 Upgraded with 9'4" ceiling high, hardwood cabinets, crown molding, tile through the common area including the living room and dining room, Stove, microwave, dishwasher, Energy Efficient features like LED lighting, windows and much more! 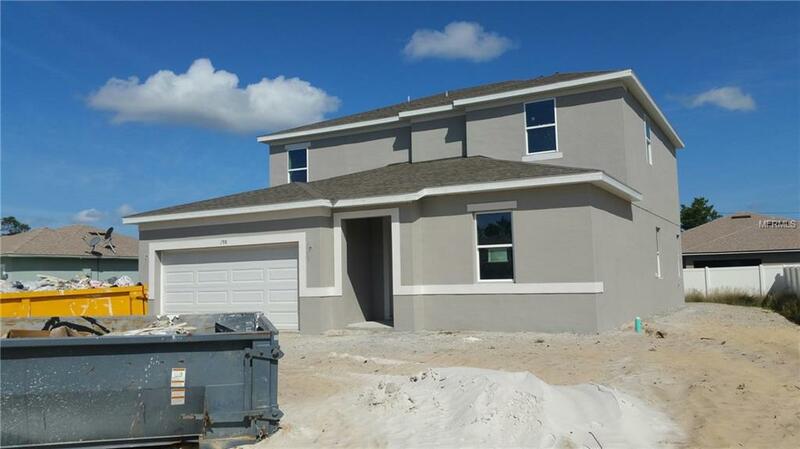 Enjoy all Poinciana has to offer including all its family friendly parks and recreation sites for fishing, hiking, sports fields, dog parks and more. 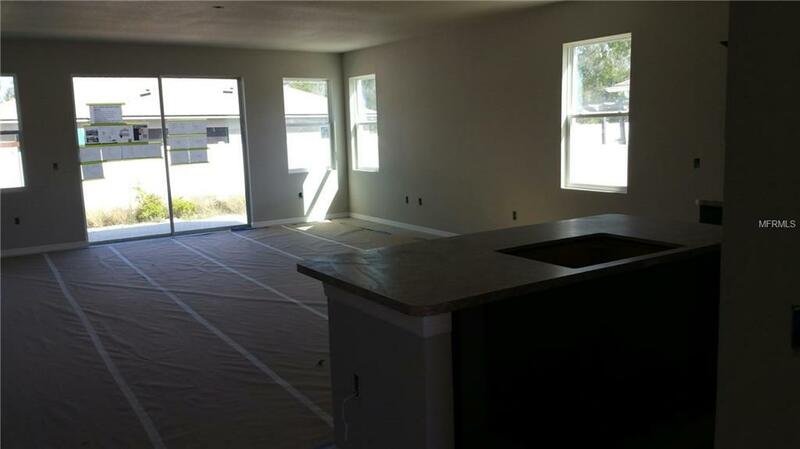 Easy access to Poinciana Parkway and close to schools, shopping, dining and hospital. Listing provided courtesy of Grande Real Estate Services.